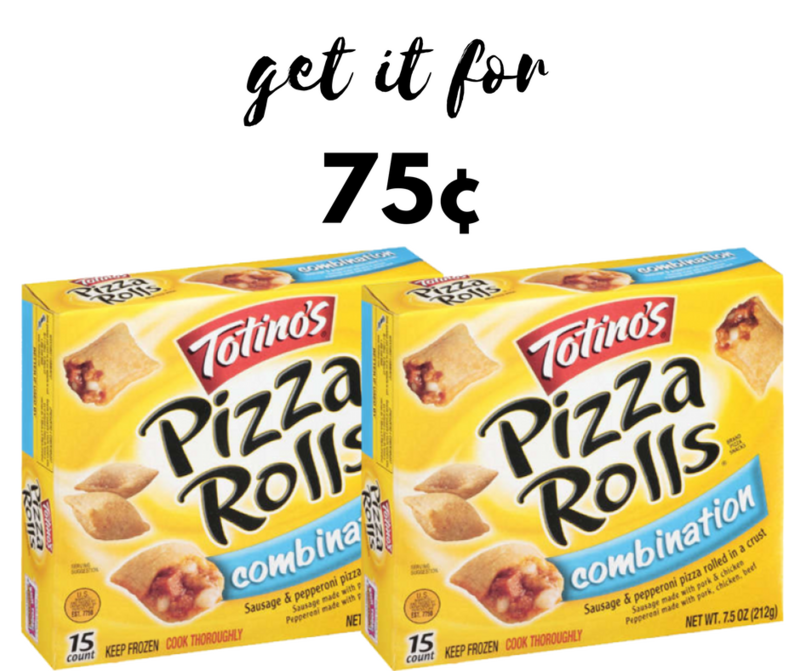 Use the new 50¢ off printable Totino’s coupon to get Totino’s Pizza Rolls for 75¢ each at Publix. This is a great snack to have on hand for easy meals! Check the Publix weekly ad for more great deals.